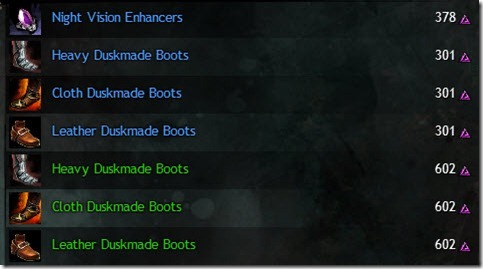 Guild Wars 2 Blazeridge Steppes Karma Vendor list/tasks list. 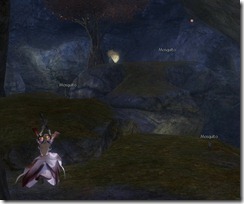 Blazeridge Steppes is a level 40-50 zone east of Plains of Ashford. 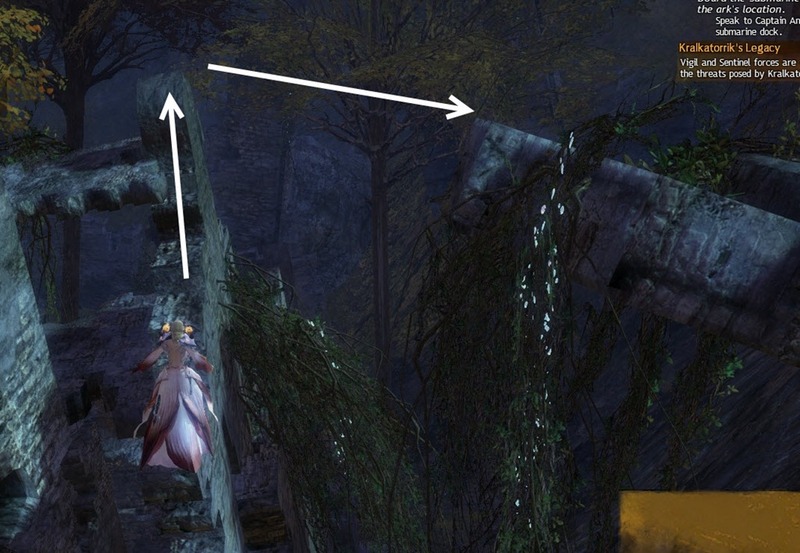 Guild Wars 2 Craze’s Folly detailed jumping puzzle guide with full video walkthrough. 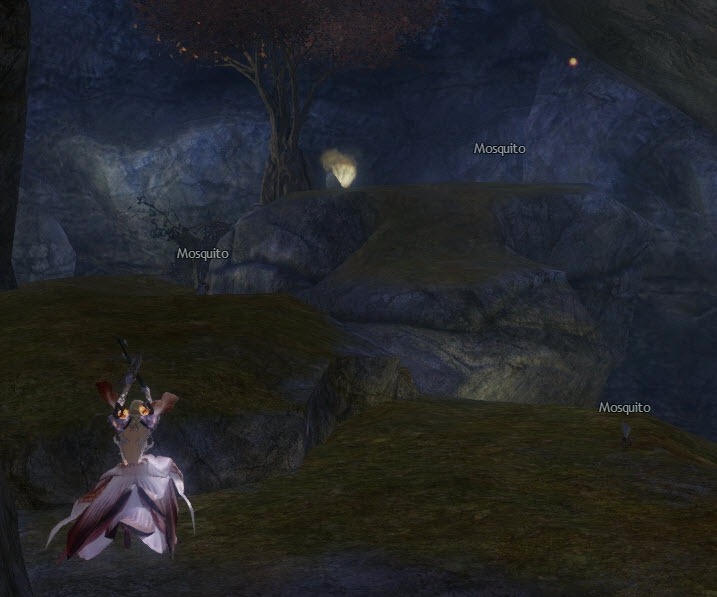 Craze’s Folly is a jumping puzzle in NE corner of Blazeridge Steppes. 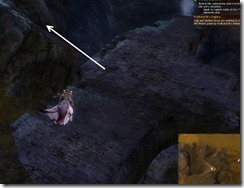 It is an easy jumping puzzle but you do have to fight some mobs along the way. 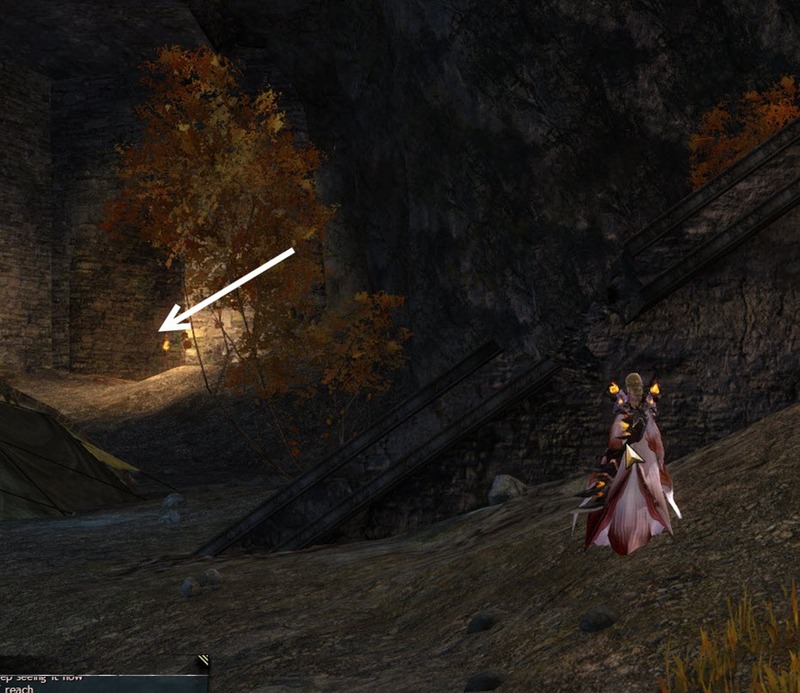 Passing through the tunnel will bring you to another small open area filled with Separatists, including a veteran. 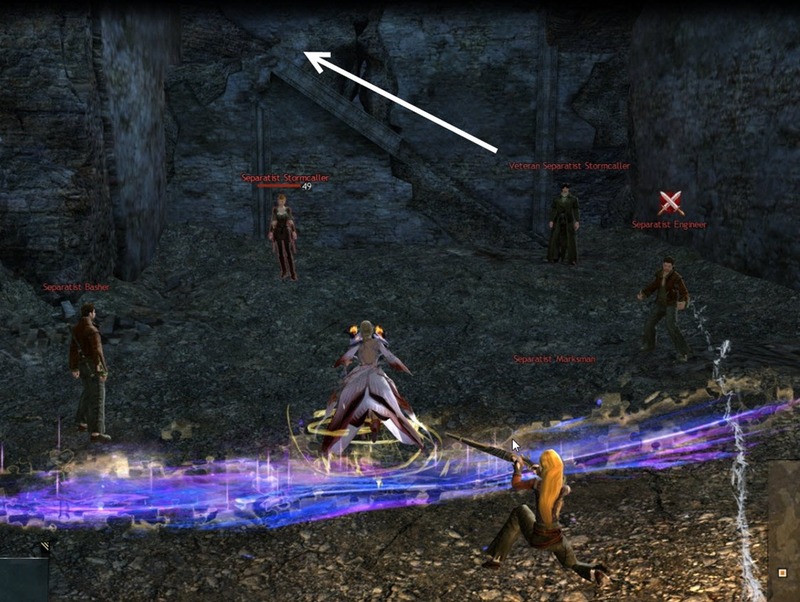 It is recommended that you fight them if you don’t have swiftness as running through them put you into combat mode and make you jump a lot less further (you can also relog once you are up at the top). 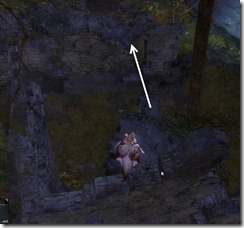 Once you are up there, you will need to make this jump that lead you into another open area filled with stone ruins! 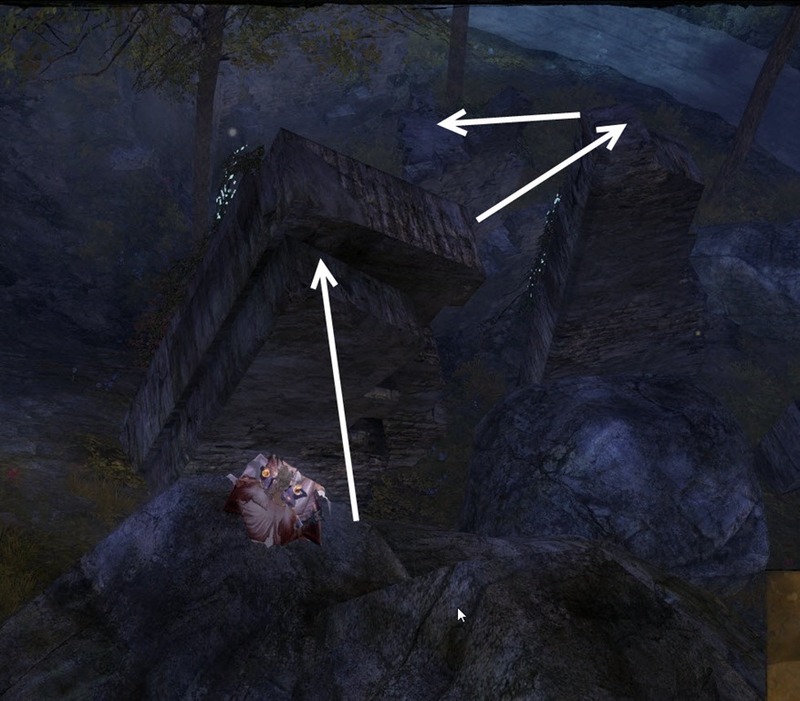 Once you are out in the open, climb the big rock right in front of you and make these jumps. 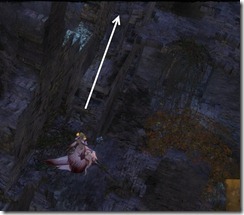 You will need to jump across here and then just follow the ledge on the left and keep going until you are at the end. 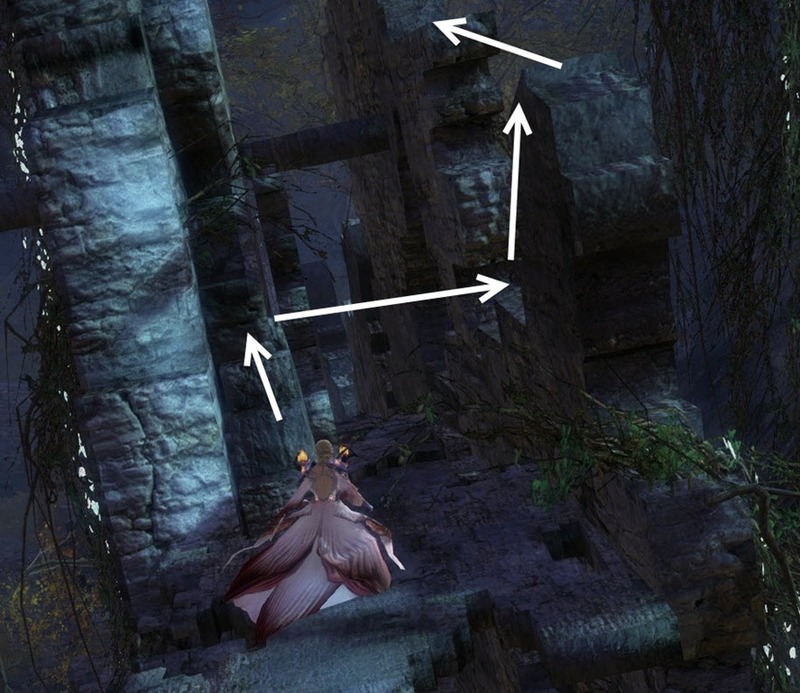 Here, you will need to turn around, jump on the left wall, then right, and then go up on the right wall to go all the way up the top. 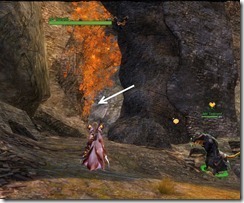 Once you made it across, go to the stone ruin near the waterfall and use it to jump on the big rock nearby. 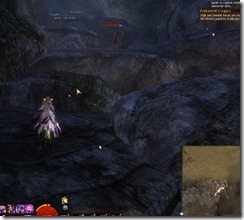 This will take you to a very large cavern filled with Cave Trolls. 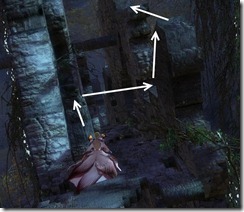 Here, you just need to keep to the right and run up the stone ledges. 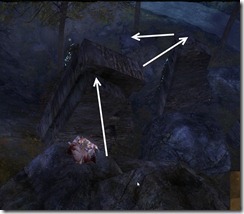 Once you are at the top, you will see a chest right in front of you.. that chest, however, is trap! 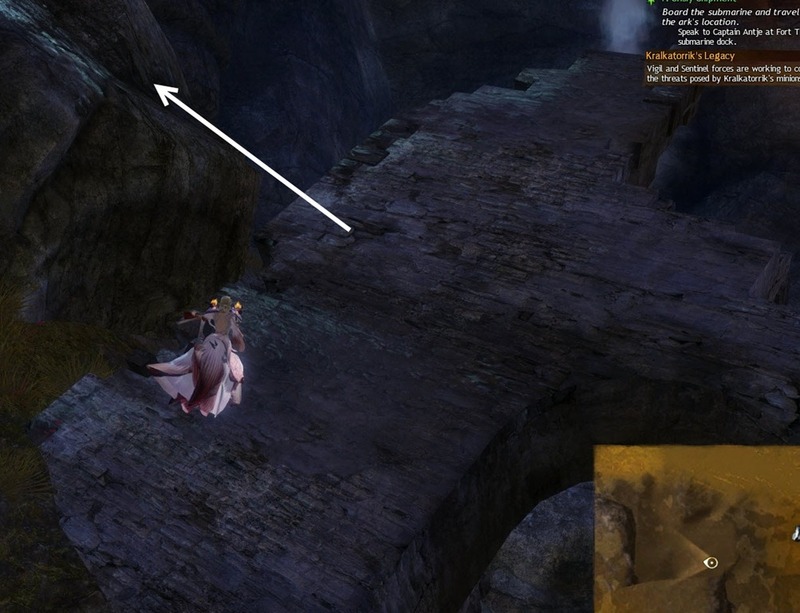 Instead, turn right and jump onto the rock here. 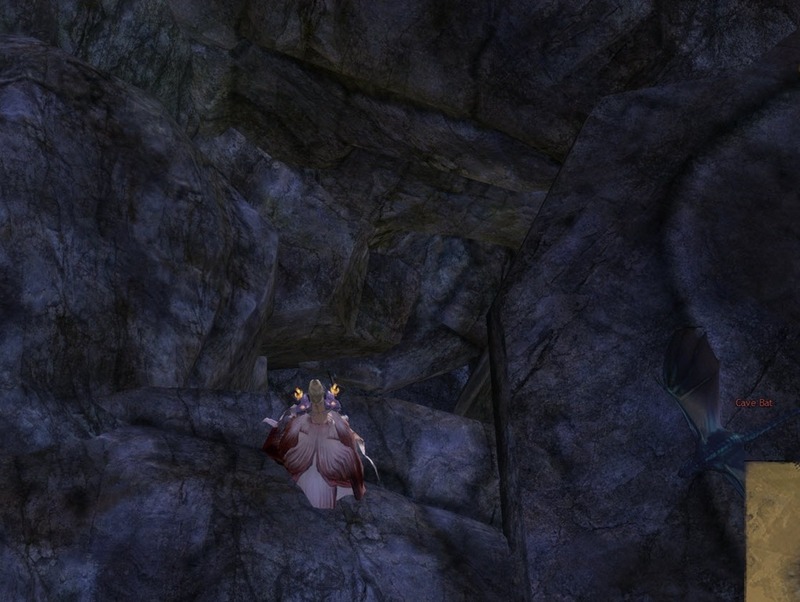 Follow the ledge until it ends and then drop down, you will see a cavern down below guarded by a Veteran Cave Troll. 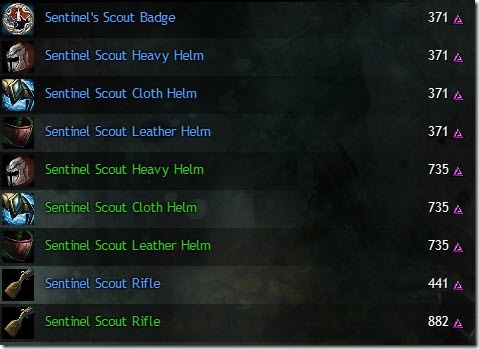 The real chest and the achievement is there. 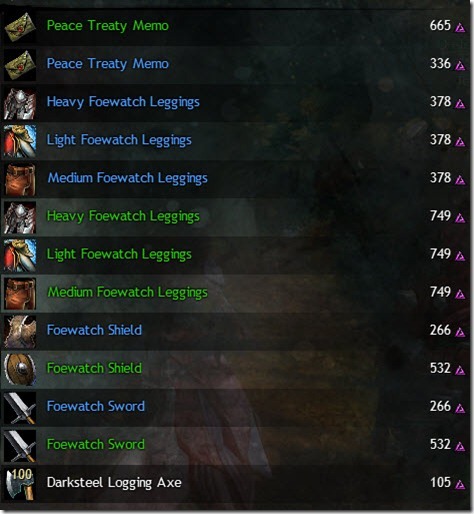 Guild Wars 2 Crafted armor gallery with high res in-game screenshots for armor made from tailoring, armorsmith, and leatherwork. 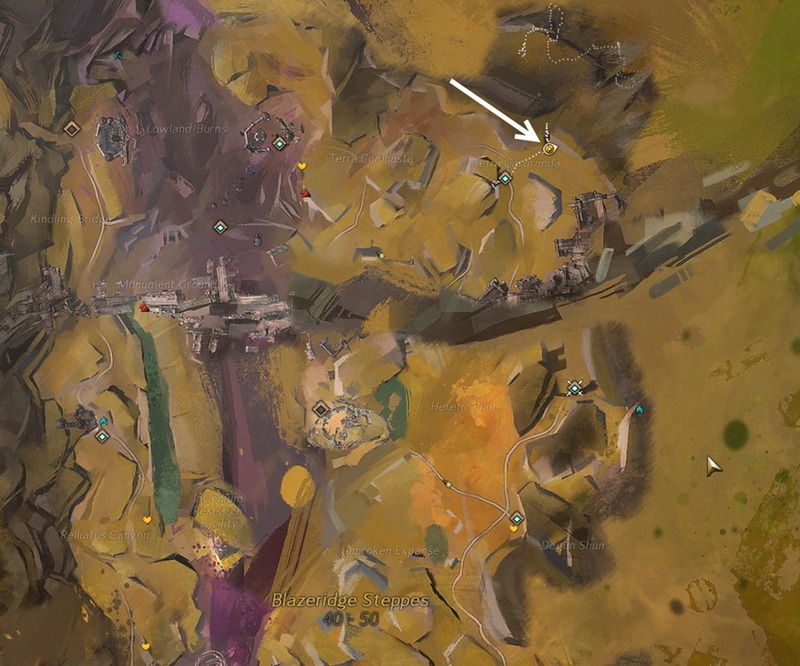 This is a full map for Dredgehaunt Cliffs in Guild Wars 2 with location for all the tasks, vistas, POIs, skill points as well instructions for getting to some of the tricky areas/vista. 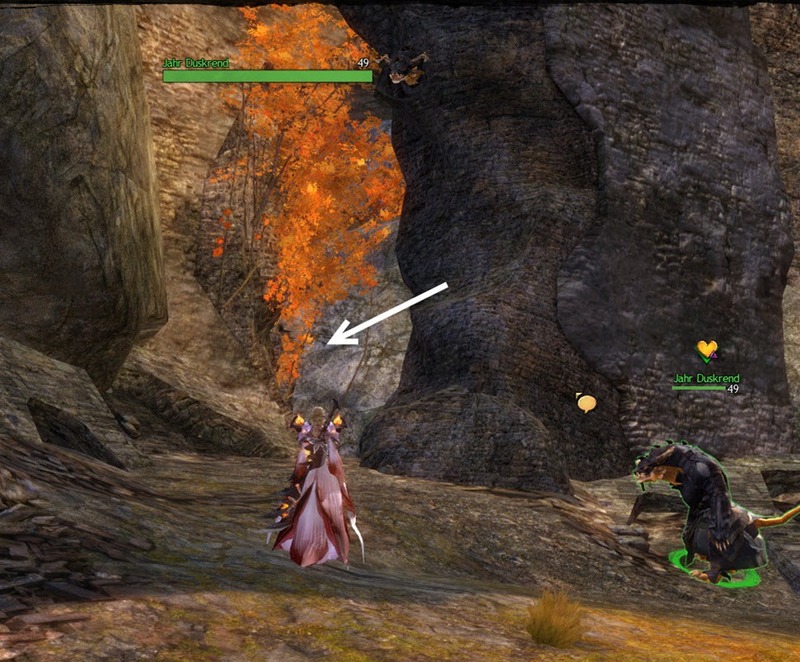 Guild Wars 2 Dredgehaunt Cliffs Karma vendor/hearts list. 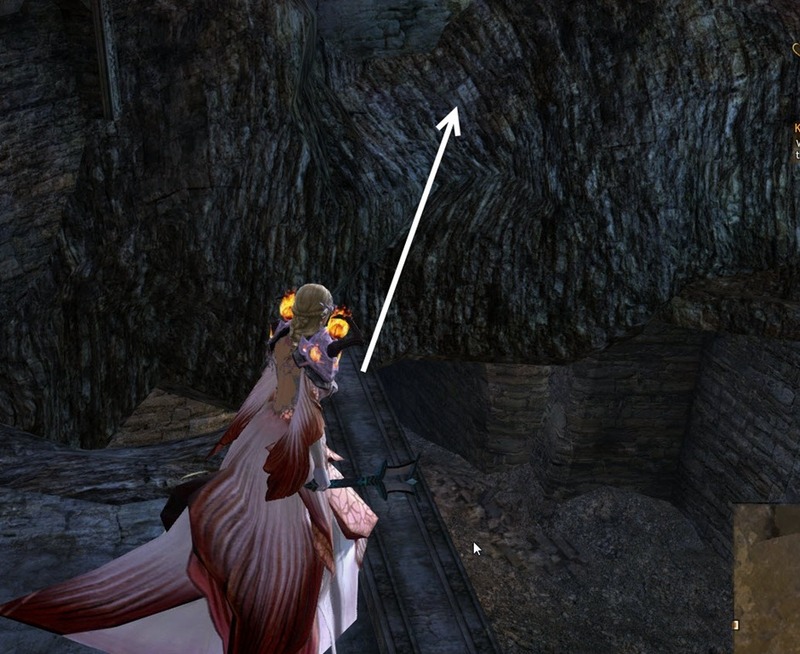 Dredgehaunt Cliffs is a level 40-50 zone just south of Hoelbrak. 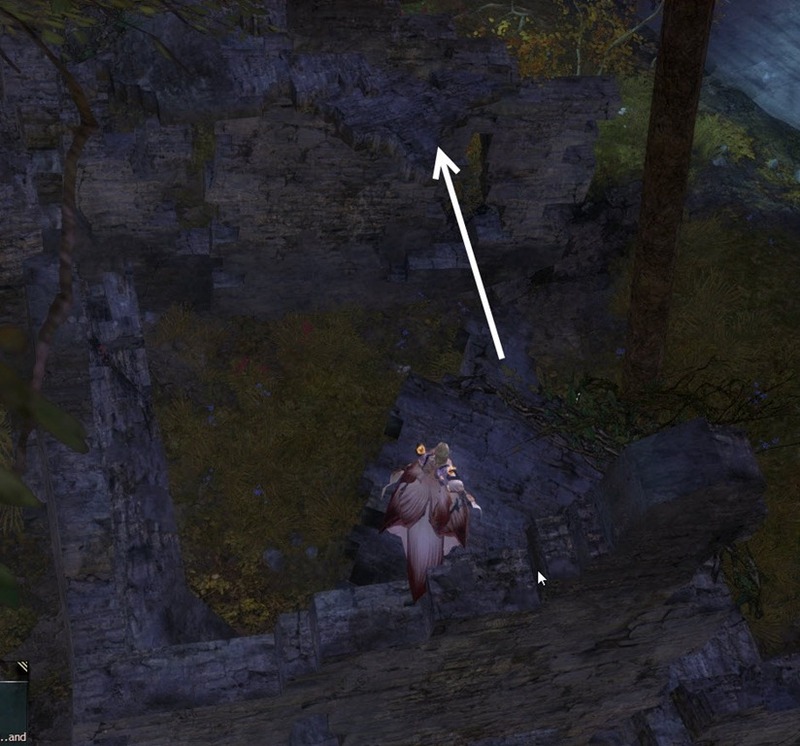 Obsidian Sanctum in Guild Wars 2 is a long jumping puzzle in the middle of Eternal Battlegrounds (EB) map in GW2. 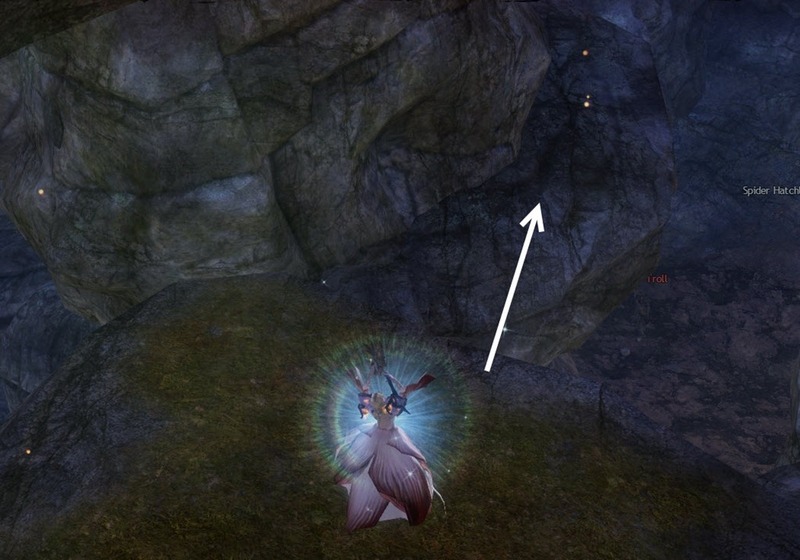 This is a fairly long jumping puzzle and enemy players from other servers can kill you or grief you as you doing the puzzle. 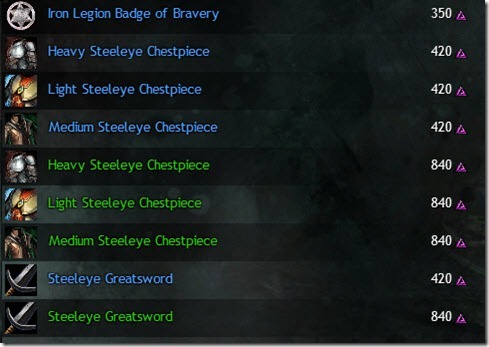 The end of the puzzle is a large chest that often give you 2-3 siege equipment blueprints and as well a nice sum of Badges of Honor (chest reset daily). 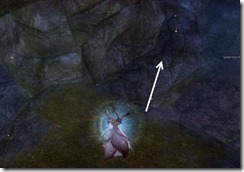 Guild Wars 2 Twilight Arbor explorable mode dungeon guide. 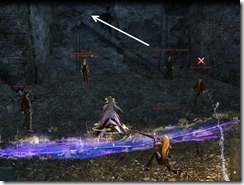 This guide will cover all the paths with the best path selection for Deadly Bloom farming. 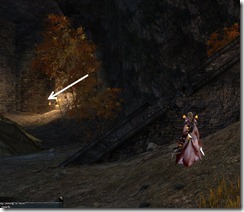 Twilight arbor explorable dungeon is a level 55 dungeon with three paths. 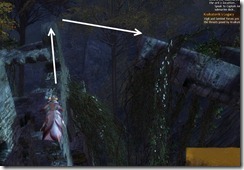 Two of the paths are moderately difficult while the third one is severely overtuned, in both boss difficulty and trash difficulty. 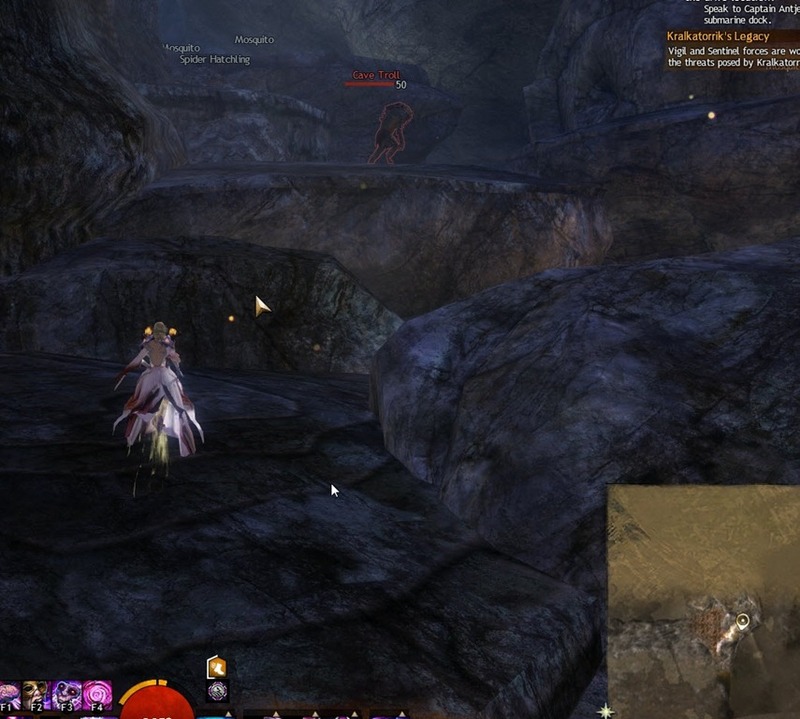 This dungeon is designed with anti-zerg mechanics in mind with only two waypoints (you don’t unlock the final waypoint until you kill the third boss) and volatile blossoms along the path to slow you down. 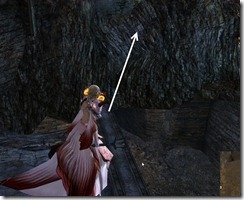 Tribulation Rift Scaffolding is a fairly easy jumping puzzle located on the SW corner of Dredgehaunt Cliffs. 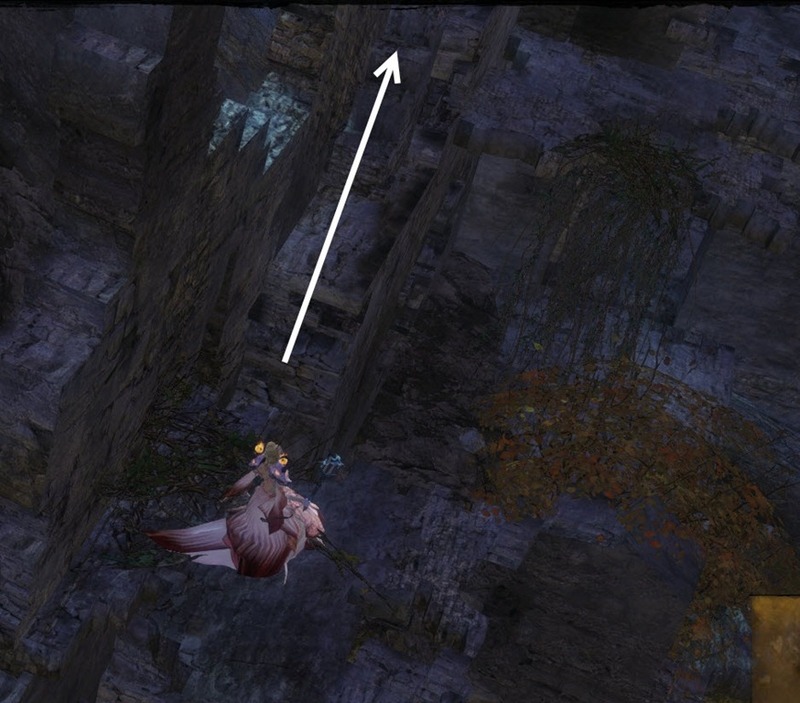 The jumping puzzle is right near the vista, allowing you to hit two birds with one stone. 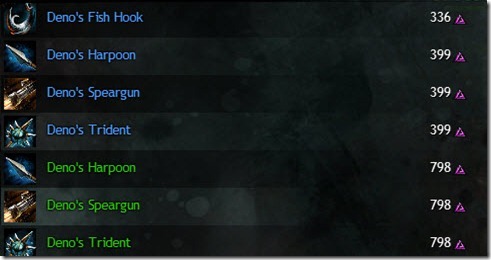 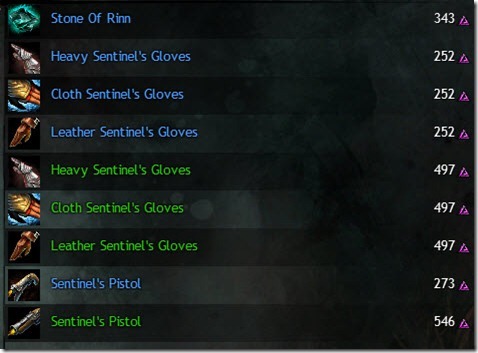 Guild Wars 2 Lornar’s Pass Karma vendor/hearts list. Lornar’s Pass is a level 25-40 zone just east of Lion’s Arch.